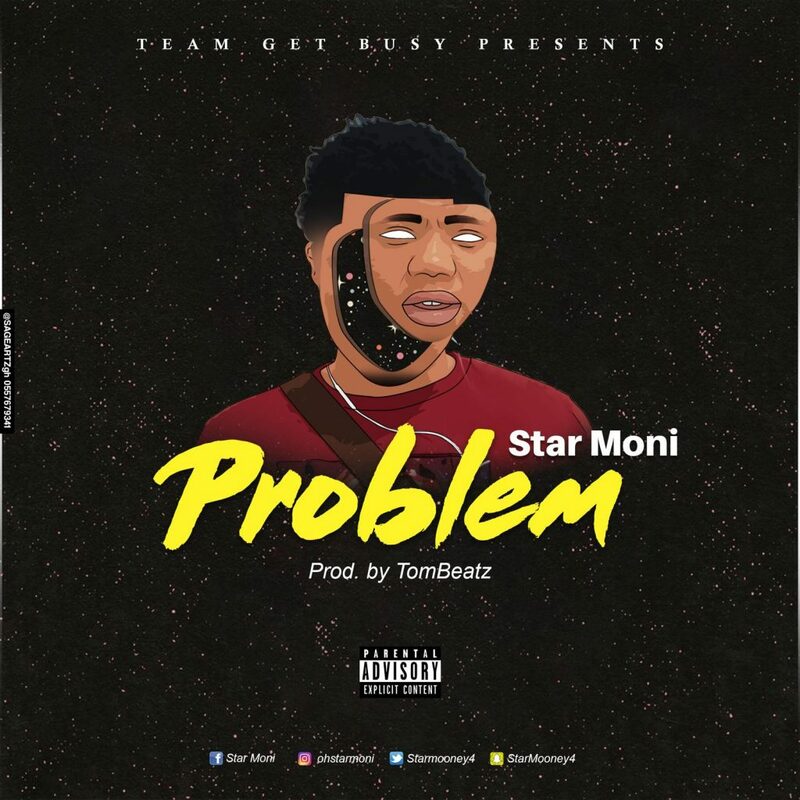 In “Problem”, Star Moni talks about the worldly things most of us see to be normal. He hinted on boys and girls fornicating, and people hating on others success. Star Moni says this is a huge “Problem” in their lives, which needs to be uprooted. Visuals for this Hip Hop song will be out in no time soon.